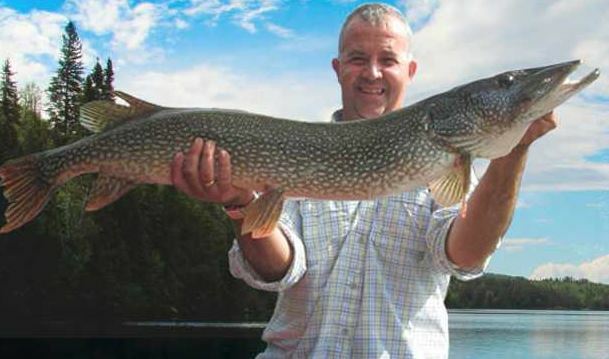 Located in northern Ontario between the towns of Elk Lake and Gowganda, Lost Lake Lodge is the perfect place for sportsmen and recreational enthusiasts alike. Imagine being able to fish in your own personal lake every day for seven days, or joining friends in a hunt for powerful black bear. Whatever your recreational interests are, Lost Lake offers a wide variety of activities to suit every outdoors-man’s taste. A fisherman’s delight, Lost Lake offers six varieties to satisfy even the most refined fisherman. With your own private lake, there are plenty of walleye, small mouth bass, and northern pike plus brook, rainbow, and lake trout. Cast your line and spend a relaxing afternoon catching an abundance of fish. 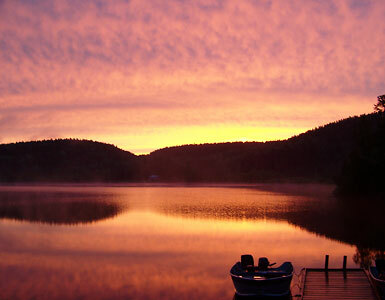 There are 10 lakes guests have access to, composed of an honorary Catch and Release lake and nine with an honorary conservation fishing policy. Whether you want to grill some mouth-watering trout or just have some trophy photos of your prize catch, Lost Lake has you covered. If black bear is what you’re after, grab your weapon of choice and sign up for a hunt. Your bear hunt includes a private cottage, boat and motor with all gas and safety gear, full baited sites, delivery and pick-up to your stand and help with retrieving, skinning and freezing. 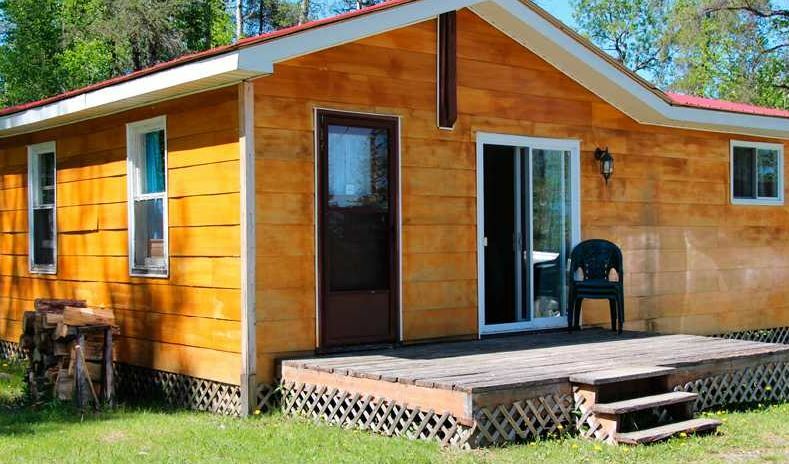 Other amenities include all meals, a full bathroom and kitchen in your cottage and carpenter built tree stands. There’s more to the outdoors than fishing and hunting, and Lost Lake Lodge has plenty of other fun and adventurous activities. 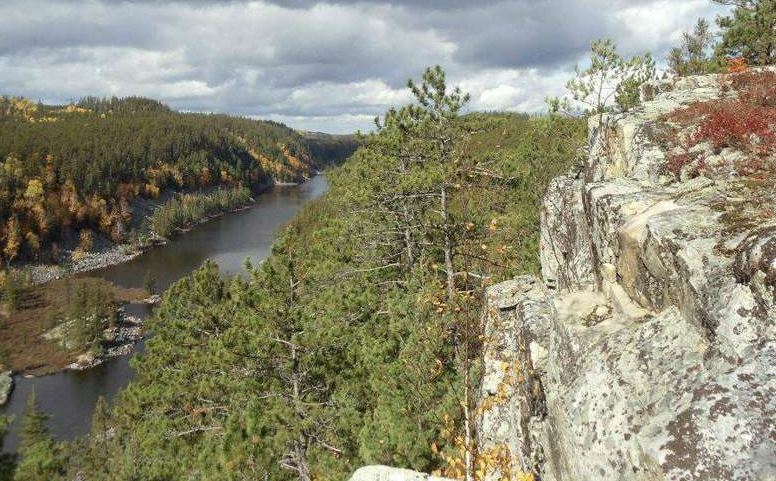 We offer interpretive trails for hiking and exploration. For geology lovers, pay a visit to the deserted silver mines and find your own unique “heavy rock” to add to your collection. If mountain climbing is what you enjoy, head up a gentle slope using the rope as a guide to a lookout point that offers you a breathtaking view of the entire valley. And at the end of the day, unwind in one of our cozy cottages that offer full kitchens, 3 and 4 piece washrooms, TV, bed linens and fire pits.